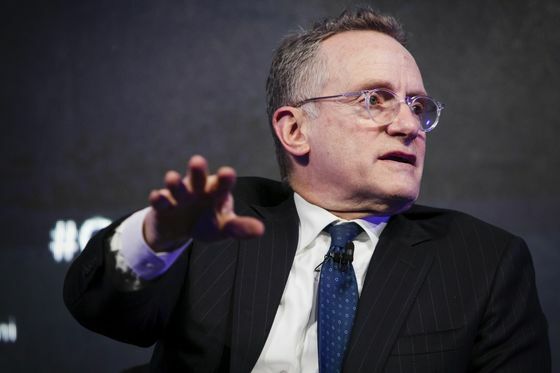 (Bloomberg) -- Howard Marks, the billionaire co-founder and co-chairman of Oaktree Capital Group LLC, says a proposal by Representative Alexandria Ocasio-Cortez to raise tax rates on top earners to as much as 70 percent would be bad for the U.S.
Marks took aim at “increasing anti-capitalist sentiment” in his memo. Ocasio-Cortez, 29, a first-term congresswoman from the Bronx, New York, has floated the idea of raising the top marginal tax rate to 70 percent on incomes above $10 million. 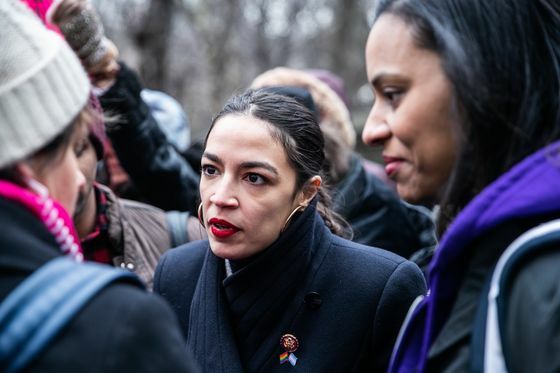 The plan by Ocasio-Cortez and a wealth-tax proposal by Senator Elizabeth Warren, a Massachusetts Democrat, have sparked debate about how to address the growing gap between America’s rich and poor. Howard Schultz, the former Starbucks Corp. chief executive officer and a potential 2020 presidential candidate, also called the Ocasio-Cortez tax plan “punitive.” Jamie Dimon, the billionaire CEO of JPMorgan Chase & Co, said Wednesday that he’s OK with tax hikes on the rich, as long as the revenue goes where it’ll do the most good. Marks, 72, also questioned President Donald Trump’s protectionist policies, saying tariffs can hurt consumers by raising the cost of goods while trying to save jobs. “The bottom line is that tariffs aren’t a simple solution or a sure thing,” he wrote.